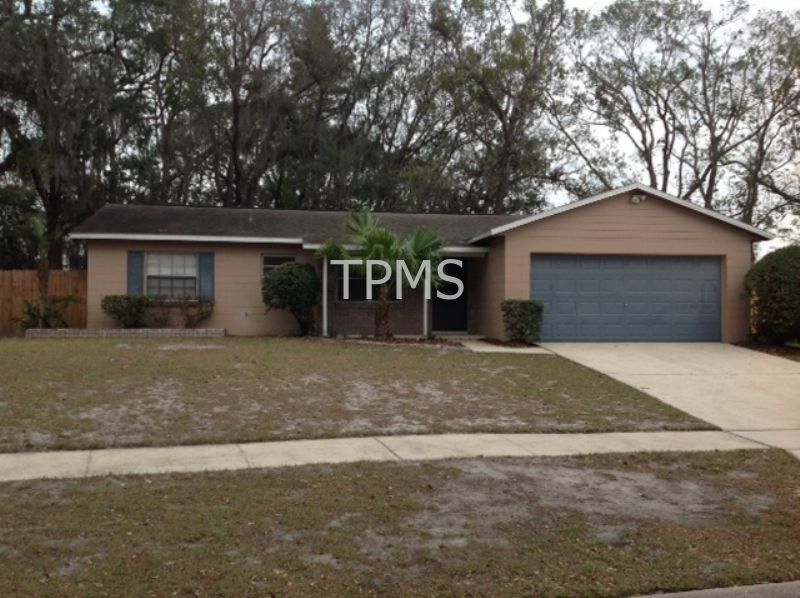 Nice 3/2 single family home, Double garage, screen patio, tile floors. NO PETS/NON-SMOKERS. THIS HOME IS CURRENTLY TENANT OCCUPIED UNTIL THE END OF FEBRUARY. SHOWINGS ARE BY APPOINTMENT ONLY, MONDAY - FRIDAY. I am interested in viewing this rental. Please send me more information about 2561 Tree Ridge Lane, Orlando FL. Thank you.